Hi there! 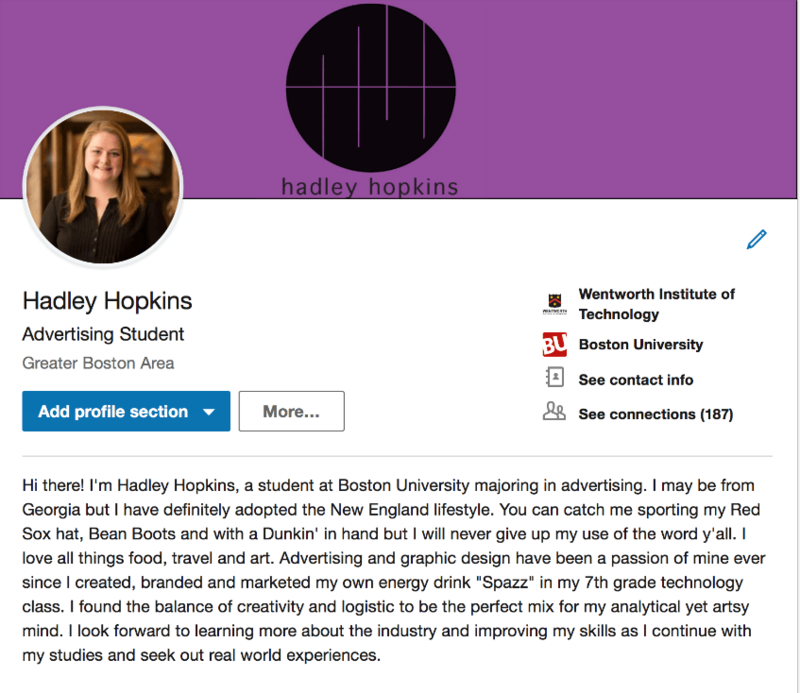 I’m Hadley Hopkins the marketing intern here at CO-OPS + CAREER. As an advertising student, I am very concerned with branding. Not only of the brands I work for but also my own personal brand. Below I am going to walk you through the steps of how to brand yourself by using my own professional life as a model, so you can learn a little about me and a lot about creating your own personal brand. 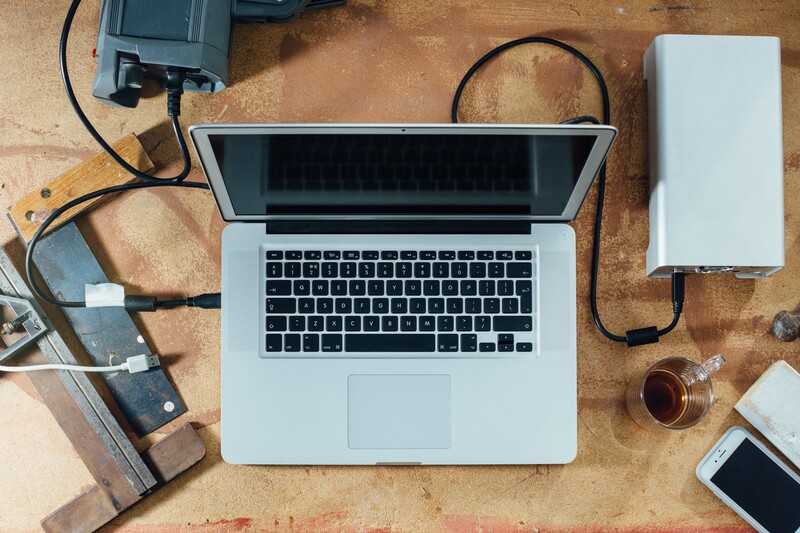 You may be thinking, ‘what is a personal brand and why do I need one?’ A personal brand is a combination of your skills and experiences that make you who you are. So technically, you already have one, but by shaping it into a clear message you will be more confident in your strengths and potential employers will easily be able to see who you are and what you stand for. Multi-tasking/flexible – At my past internship, I was working on a design project that was interrupted because my supervisor realized a flyer needed to go out to print by the end of the day to be done in time for the event. So, I began working on that project but then had to stop in the middle to go take pictures of an event that was taking place. Although I took on many projects at once I was able to prioritize to give each one the attention it needed to finish everything in a timely manner. Advertising and graphic design have been a passion of mine since I created, branded and marketed my own energy drink “Spazz” for my 7th grade technology class. I found the balance of creativity and logistic to be the perfect mix for my analytical yet artsy mind. I may be from Georgia, but I have definitely adopted the New England lifestyle. You can catch me sporting my Red Sox hat, and ‘Bean Boots with a Dunkin’ in hand but I will never give up saying y’all. I love all things food, travel and art. Another way to strengthen your brand is through the look of your materials. It’s important that your resume, cover letter, portfolio, and LinkedIn profile are cohesive. I suggest sticking with the same font across all materials and make sure you use the same header for both your resume and cover letter. This will help future employers recognize you better across all platforms. Creating a personal brand takes time and effort but is totally worth it! With these steps I hope you can create a brand that is uniquely your own and will help you stand out to employers. As always, we encourage you to stop by CO-OPS + CAREERS to discuss your questions with a Co-op + Career Advisor. You can make an appointment or swing by fall drop-in hours every Monday, Wednesday, and Thursday from 1:30 – 4:00 PM. Our office is located at 101 Wentworth Hall. 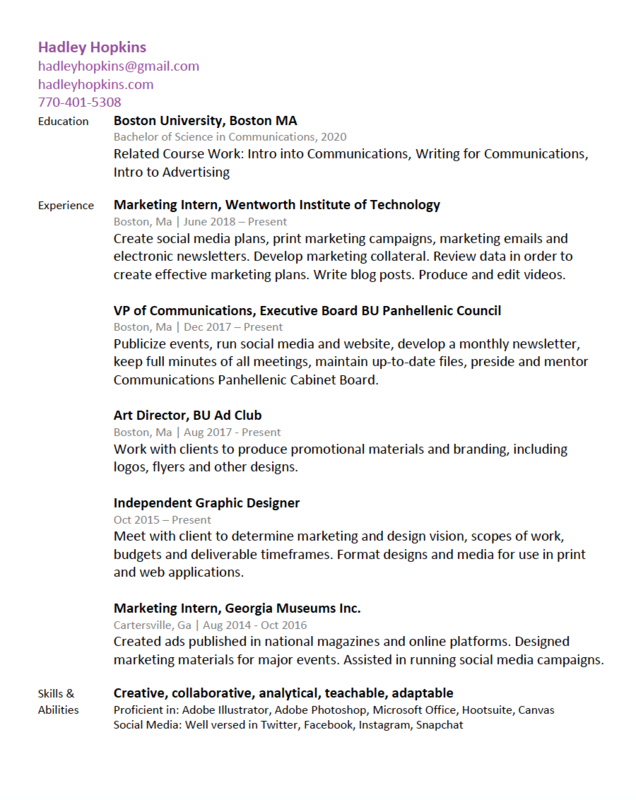 Feel free to contact us via email at coopsandcareers@wit.edu, or call us at 617-989-4101. We look forward to connecting with you soon!